Ah, yes. Miami. The beautiful city on the water. The city where everybody wants to buy their vacation property because of sun, the sand, the surf. If you’re thinking about buying property in Miami, you’ve likely thought about how important it is for you to be near a beach. So why not look for beach houses in Miami? Actually, there’s great reason to not spend time looking for beach houses in Miami, and that’s because there aren’t any. Seriously! Not technically, anyway. One of the most popular misconceptions about Miami is that it’s full of amazing beach houses—where you can walk off your back patio and onto the sand, seagulls squawking overhead. But in fact almost all the beachfront property in the Miami urban area is occupied by high-rise condo towers. That’s not to say there aren’t myriad amazing, single-family waterfront homes! (Check out all of these gorgeous listings!) Yes, there are tons of beautiful mansions on the “beach”, but these usually are on the bay, or a canal, or along the Intracoastal Waterway. Again, not technically beach houses. So, what can you find on the beach? If you’re certain you want to live on the beach—you’re in luck. You’ll find plenty of condos on the beach! And they’re pretty dazzling. For example, this is a gorgeous condo listed that’s right on the beach. Again, in Miami you’re not going to find beach houses per se. The residential buildings on the beach are going to be condos. Interested in reading more about condos in Miami? 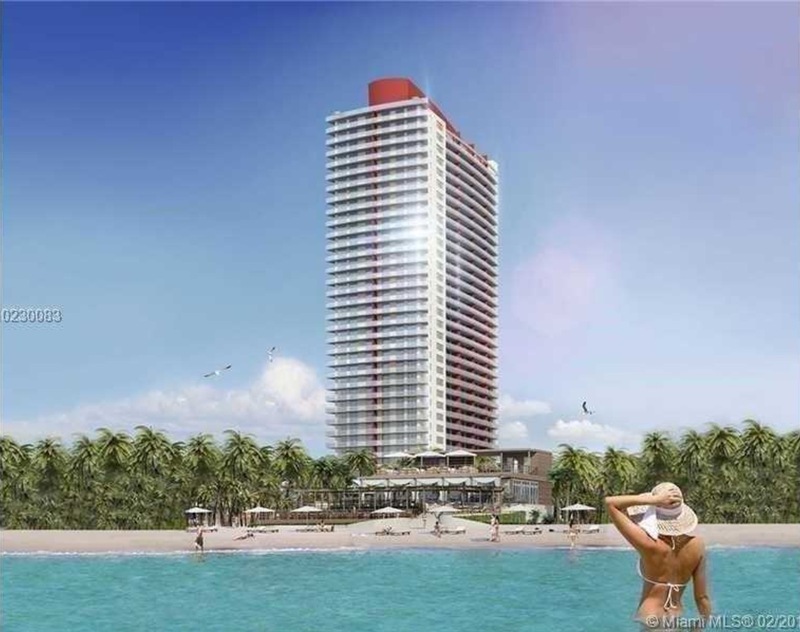 Click: Miami Beach Waterfront Condos at the Fasano Residences. Condo life not for you? No worries—while the beach house in Miami dream may not become a reality, there’s plenty of reasons that Miami will still be a top competitor in your decision of where to buy property. 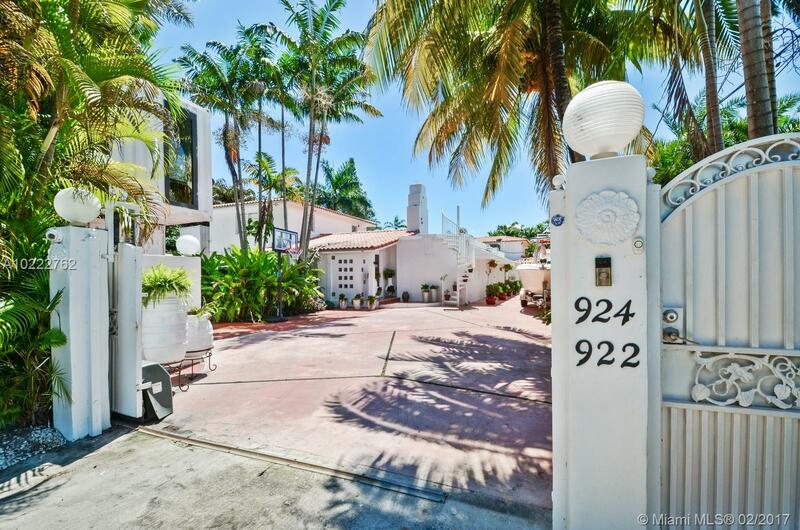 Here’s an example of the beautiful homes you can find for sale in Miami. On the beach? No. Waterfront access? Yes. The kind of houses you never have to drive to if you don’t want to. Just dock your boat in the back yard. If you’re interested in reading more about the amazing waterfront homes in Miami, click: Most Opulent Miami Beach Waterfront Homes. The bottom line is that Miami has some of the most amazing real estate out there, and it’s easier than you think to find a home near a beach, even if it’s not a “beach house” (though they do exist, particularly in other parts of South Florida). If you’re interested in finding your slice of Miami waterfront property, contact the Pobiaks. This entry was posted in Miami Beach Real Estate and tagged Beach Homes in Miami, Miami, Miami Beach, Miami Beach real estate, Pobiak, Short Story, Truth on June 22, 2017 by David Pobiak.